Here's a quick one - PayPal has today announced a new integration with Facebook which will enable people to use PayPal as a payment option across The Social Network, including within Messenger. Facebook's pushing hard to make Messenger a more viable option for businesses, with new tools and systems designed to better enable direct purchases via message. 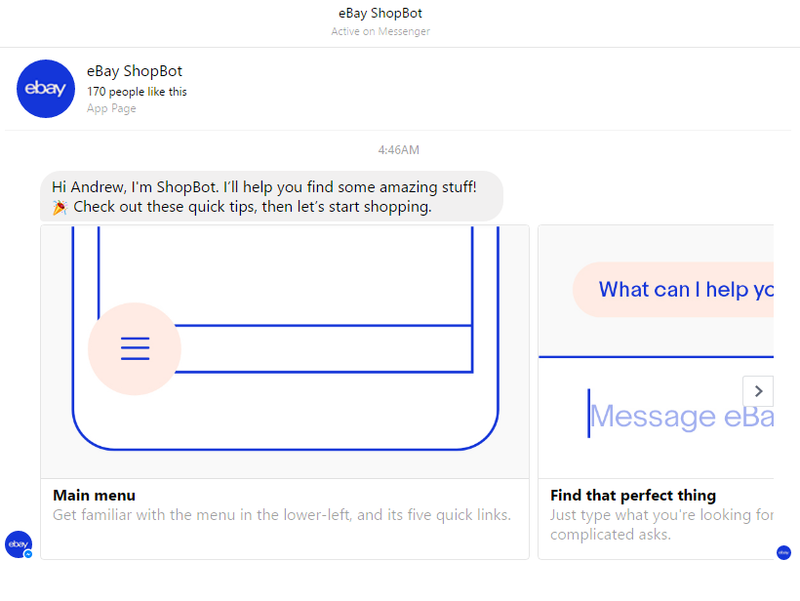 Just recently, Facebook announced a new integration with Shopify to enable more merchants to showcase and sell their wares via Messenger, while they're also testing an early beta version of their eBay shopbot. In the U.S., PayPal will start to roll out as a payment option across more of Facebook's commerce experiences, including Messenger commerce. It will be easy for PayPal customers to link their PayPal accounts to Facebook and Messenger at PayPal checkout. 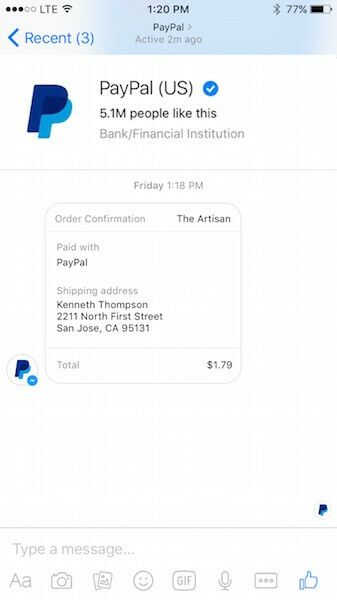 PayPal customers in the U.S. will also be able to get notifications in Messenger, first starting with making it easier to manage receipts for PayPal transactions neatly in one place. The move will make it much easier for PayPal's 192 million active users to make purchases via message. While businesses have been able to pay for Facebook ads through PayPal for some time, these new options further expand the possibilities of what can be done through the platform within Facebook's eco-system. And if it encourages more people to make purchases via message, that'll be a big win for Facebook as they look to further expand audience perception of what's possible via message.